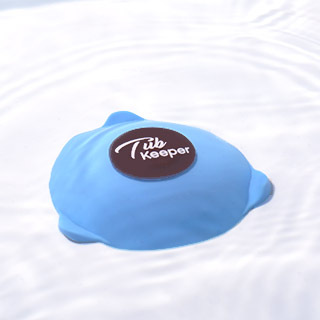 TubKeeper - A Hair Catcher, Drain Stopper, Temp Alarm & more! Bathing should be fun and relaxing. Don't make it hard by choosing the wrong bathtub drain protector. Let's see why TubKeeper is a keeper. 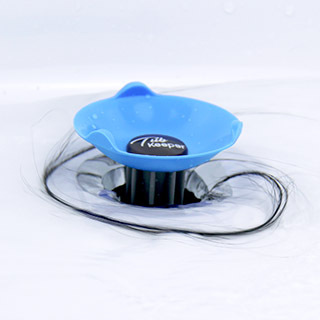 With its unique design, TubKeeper catches and keeps hairs unexposed while keeping high water flow. 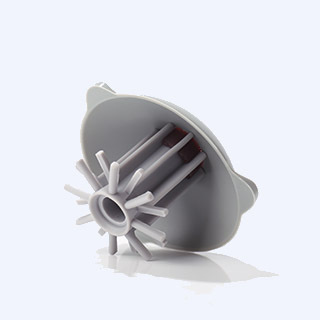 A non-toxic, watertight stopper that comes in handy when you are in the mood for soaking. Turns pink when water is over a comfortable 100°F (37.8°C) to safeguard you and your loved ones. Nobody likes mildew. That’s why we make TubKeeper with mildew-resistant materials to prevent growth of mildew. 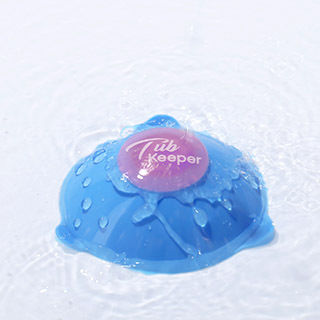 Simply remove TubKeeper’s bottom part to take out collected hairs. If yours has a diameter of 1.4 to 1.7 inches, and a depth of 1.10 to 1.42 inches, you're all set. Get TubKeeper products with fast & free shipping from Amazon! Not Sure If It Fits? Come ask us! Our online support is here to help. Just click on the chat bubble to begin. We sent out dozens of TubKeepers to our friends and test users. Here is why they love it. When I got this “Strainer-Stopper-Tubkeeper” from the team, I am glad it works much better than I expected. 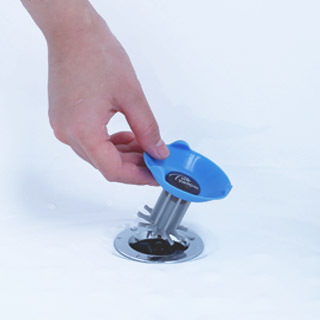 Its silicon cap keeps water in tub while its tentacles fits nicely in the drain so it doesn't float around. It acts quickly to drain water and traps a lot of hair (mostly from my wife & daughter). I'm a mom with three long-haired girls and our tub drain is constantly ending up filled with a mix of all of our hair, which is far from pleasant. TubKeeper ended that right away. The great things about this are that it really stays put in the tub and it doesn't slow the drainage of water. The design has no holes so it is quite easy for me to clean compared to traditional ones. Join us to get 15% off for your next order!